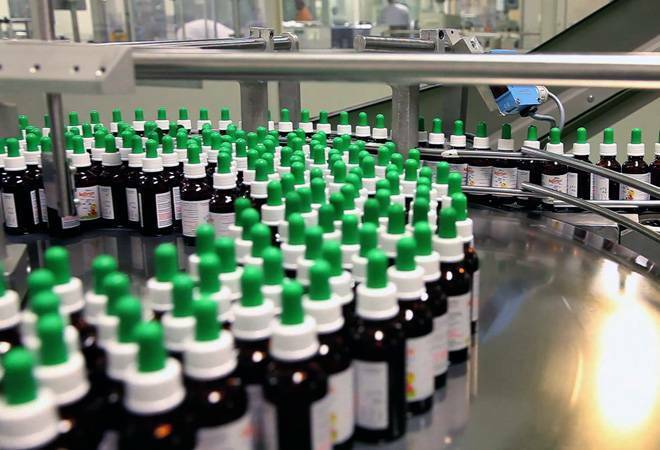 The pharma sector is coping with its unique challenges in the market. The Indian pharma is not the space to look at when discussing job creation in the country over the past four years. The sector, where the bulk of major players look to the US as the biggest market to drive revenues, is coping with its unique challenges in the market. Multiple factors have contributed to the cost pressures faced by leading players in the sector. For instance, channel consolidation (acquisition and merger between wholesalers and chains sourcing generic drugs) has given them tremendous bargaining power that raises the prices of drugs. There is also the dimension of increased competition with new entrants joining in to tap the same market. In fact, many Indian companies are today competing with each other on the US soil. Then, there is also the component of regulatory overhang, with some of the companies being pulled up by the US drug regulator and import alerts being imposed impacting the future supply plans of some of the companies. Though some are getting over this as the import curbs are being lifted. There have also been disruptions in the domestic market, too, following the shift to the Goods and Services Tax (GST) but for the pharma sector, it is really the global pressures that have impacted the cost dynamics of its players, especially some of the leading players. "The pharma sector, as a whole, is going through a period of consolidation after a long period of expansion-almost a decade of growth with many companies growing far beyond their original sizes,'' says G V Prasad, co-chairman and CEO of Dr Reddy's. Today, he sees many in the pharma industry looking at cost as a driver for profit and not growth. Anyone who has looked a Dr Reddy's over the past few years would notice that the company has hardly added its headcount in the last three years and has instead reduced marginally. A leader from another pharma company, who did not wish to be identified said, manpower costs typically make for about 15-20 per cent of total revenues for a pharma company and in the current scenario any cost reduction could go a long way to improve margins. And, it is not just about the headcount as unprofitable businesses are being closed down and unprofitable regions are being rationalised. But, as for jobs, the reductions have apparently happened in the sector across all the three crucial areas of research and development (R&D), manufacturing and front-end, though the most significant difference would be noticed in manufacturing. Some, however, talk of all-around headcount addition. For example, Zydus Cadila, talks of an increase in headcount from 16,682 in 2015 to 23,509 in 2019 with the bulk of the additions happening in manufacturing, quality and R&D. It is not alone. Even, Glenmark has in the last five years added headcount from over 11,000 to over 13,000 and this is despite pressures in the US market although those in the industry, who have looked at the company closely, say, Glenmark has been able to manage an increase in headcount albeit by lowering the intensity in its headcount addition. For instance, as against around 1000 odd additions it would make per year, it would be adding a few hundred. But then, other than those in the small molecule space, those dealing with large molecules like biosimilars talk of growth drivers in the global markets. Talk to Kiran Mazumdar-Shaw, the chairperson and managing director of Biocon, and she is quite upbeat and says the company's biologics business is just beginning to take off and will have a huge capacity need. In terms of total headcount, the company has been adding around 10 per cent every year.